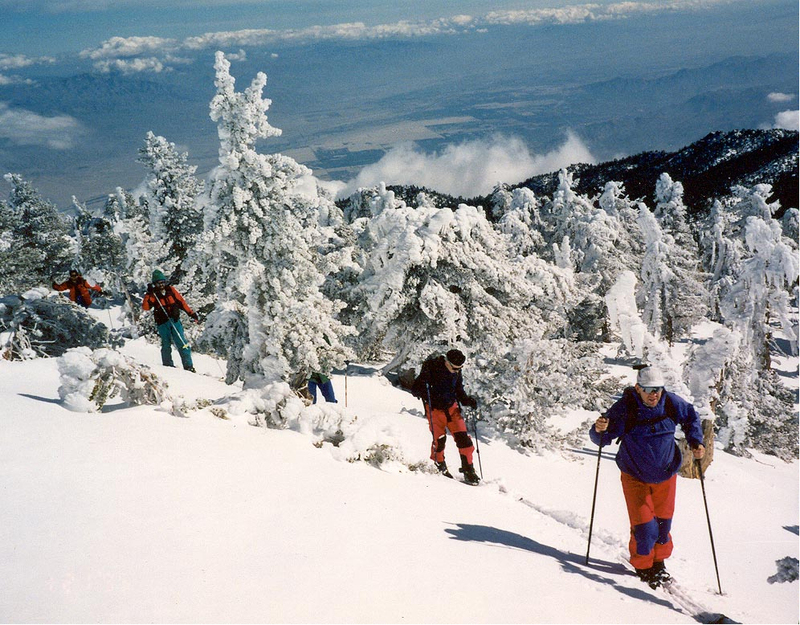 Skiing to the summit of Mt. San Jacinto, Jan 1993. Photo by Reiner Stenzel.